This versatile, elongated applicator aids in precision cleaning and allows for larger area work during the application process. The slim lint-free brush tip delivers a precise application of Xtreme Lashes® Eye Makeup Remover, Eyelash Primer, and other liquids in between and all over the eyelashes without dripping or leaving behind fiber particles that may become lodged at the attachment area. Additionally, the flexible tip bends easily for enhanced accuracy during coating, cleansing, and removal of single or multiple eyelash extensions. To purchase consumer-grade aftercare and cosmetics at wholesale pricing to resell to your clients, we invite you to become an authorized reseller. If you’re already authorized to resell consumer-grade products, and believe you’ve received this message in error, or, to learn more, contact us at 877-244-5274 or provide your contact info. You may continue shopping the portfolio of professional application supplies and cleansing products. Shop more, save more, and earn more! With the Xtreme Loyal Lashista Program® you can save up to 26% on all application supplies and aftercare retail products. Participation is easy, the more you shop, the more you save. MSRP: Manufacturer’s Suggested Retail Price. MAP: Minimum Advertised Price: No less than 20% off the MSRP. 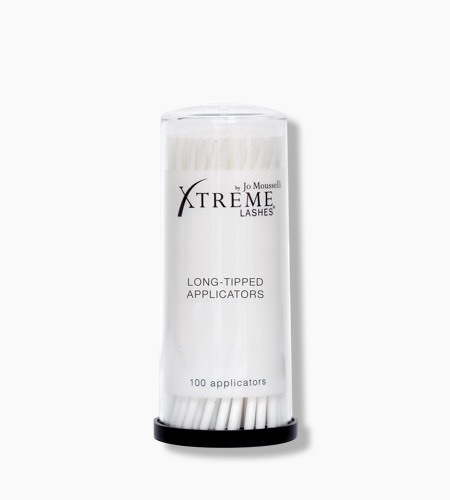 Authorized Reseller: Authorized to resell Xtreme Lashes® by Jo Mousselli® retail products to consumers. 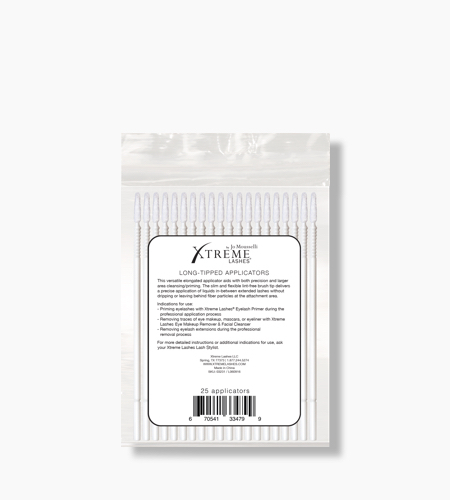 Xtreme Lashes is a premium brand with high quality products. To protect the value of our products from being diminished and to support you in yielding more profits as a reseller of consumer retail products, we have developed a MAP Policy. As an Authorized Reseller, you’ve agreed to our MAP Policy and agreed not to advertise this product for less than 20% off the MSRP. For more details on the MSRP & MAP Policy, view our General Terms and Conditions.